For me, the decision is easy. The Surface Pro 4 does everything the HP does in a more refined package. In fact, the vastly superior display quality alone swings it for me, and for that, I’d happily put up with a slightly slower CPU. Don’t get me wrong, the HP Spectre x2 is a competent, reasonably priced hybrid, and if the price shrinks further in the future it may become something of a bargain. But when its major selling point is being cheaper than one of the best tablets money can buy, being roughly half as good doesn’t cut it. 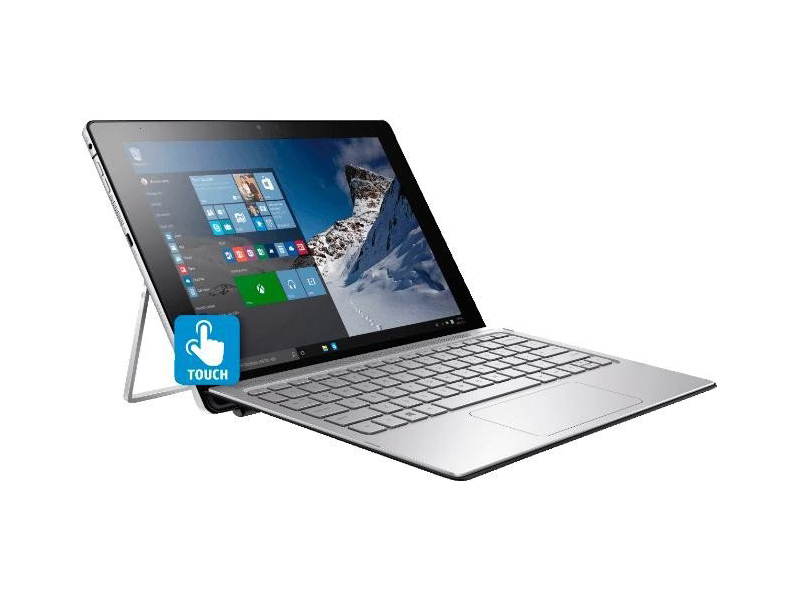 Model: The HP Spectre x2 A002TU is an entry level 2-in-1 convertible laptop. 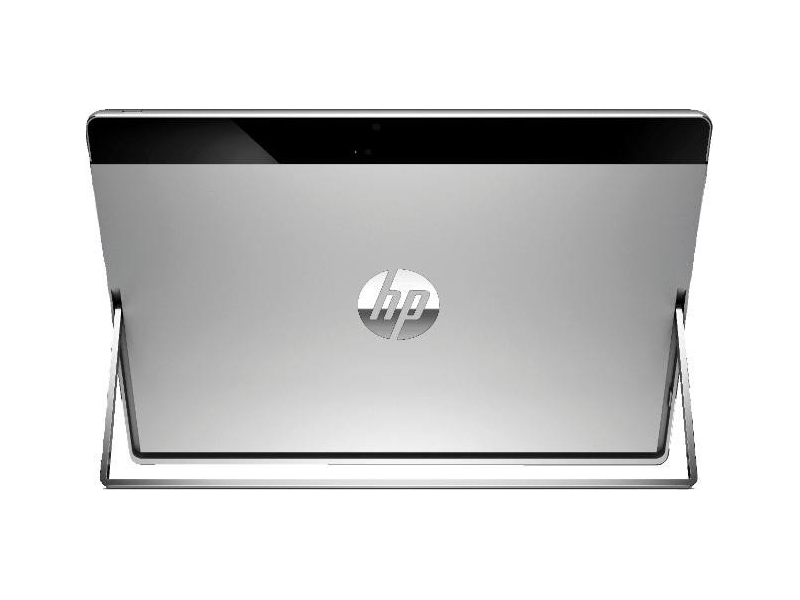 It features an Intel Core M5-6Y54 1.1GHz (max speed 2.7 GHz) processor, 8 GB DDR3 RAM, a 256 GB Solid State Disk drive and an Intel HD Graphics, which is good enough to accomplish most daily tasks and entertainment. 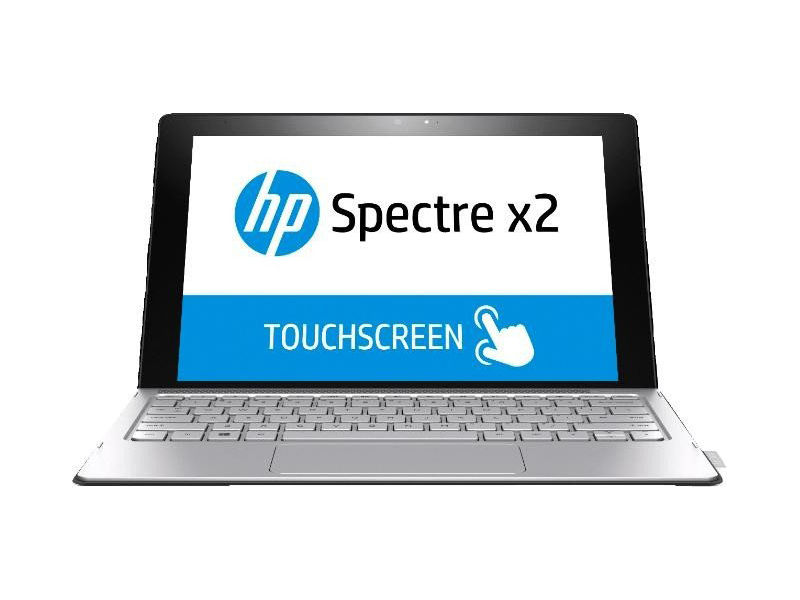 Its 12” IPS touchscreen features a WUXGA resolution of 1920 x 1280 pixels. 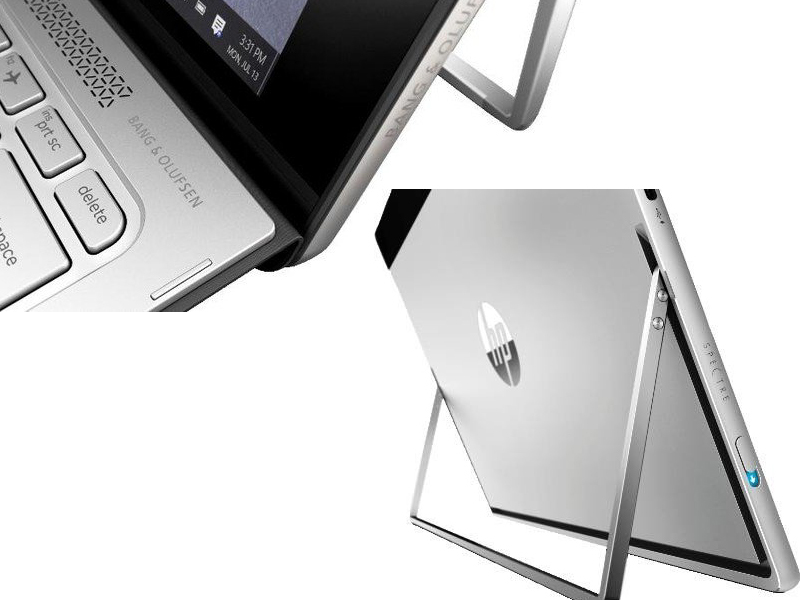 The convertible laptop measures at 30.3 x 20.9 x 0.8 cm and weighs at 850 grams in its tablet form. With the keyboard attached is measures at 30.3 cm x 20.9 cm x 1.31 cm and weighs just 1.22 kg. As for operating system, it has Windows 10 Home edition 64 bit pre-installed. 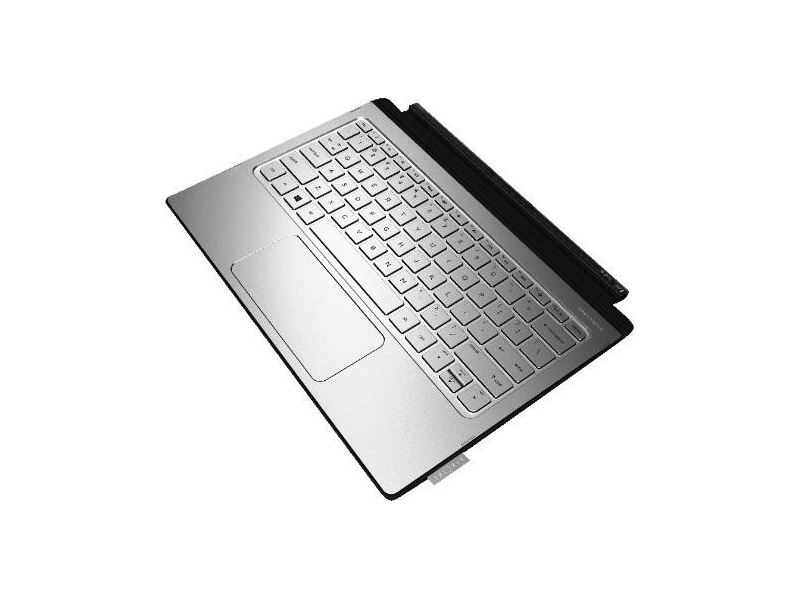 Multimedia features of the convertible laptop include B&O PLAY Dual speakers, a 5 MP HP TrueVision Full HD webcam (front-facing) with integrated dual digital microphones, an 8 MP HP TrueVision HD camera (rear-facing) and an Intel RealSense 3D Camera. As for connectivity and communications, it includes a WiFi 802.11a/b/g/n/ac (2x2) and Bluetooth 4.0 combo adapter, a headphone/microphone combo, two USB 3.0 Type-C ports and a multi-format SD media card reader. 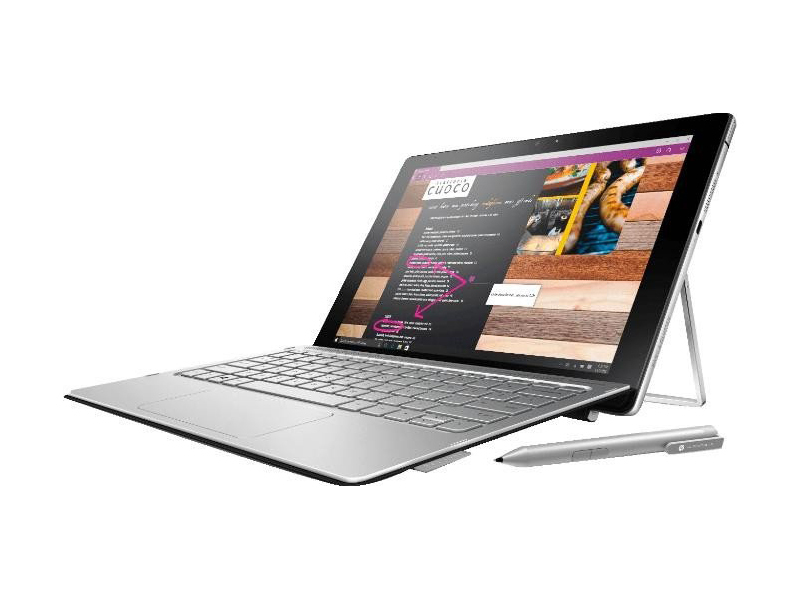 6Y54: Skylake-based ULV dual-core processor for tablets and 2-in-1 notebooks. Offers an integrated HD Graphics 515 GPU and is manufactured in 14 nm.» Further information can be found in our Comparison of Mobile Processsors.